Native Remedies says that it manufactures all-natural formulas as solutions for symptoms such as nocturia and the inability to completely void the bladder. They say ProState Relief can correct these issues and its registry at the official Food and Drug Administration proves this. The ads for this supplement say that it soothes an inflamed prostate which, in turn, improves the flow of urine. The prostate continues to grow throughout the life of a man. As the gland enlarges, it begins to constrain the urethra that trails through it and hamper urine flow. Users are said to feel pain relief when they urinate and experience greater bladder function by consuming ProState Relief. It is also said to dramatically reduce their risks of developing prostate conditions which often plague aging men. Sabal Serrulata grows abundantly in North America and native peoples created medicine from its fruit once long ago. It has shown an ability to bring relief from BPH issues and research demonstrates that it is capable of delivering results as effectively as prescriptions on the market, but without the harsh sexual effects. 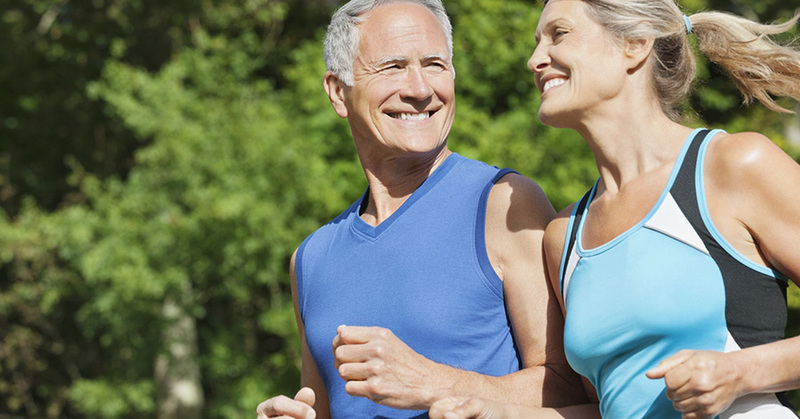 These properties tame an overactive bladder and counteract inflammation. 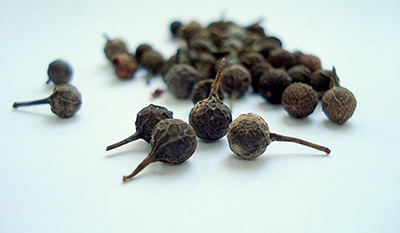 Cubeba is rich in phytonutrients which have been shown to retard tumor progression. It also bars the body from producing dihydrotestosterone from existing testosterone. It appears to block many pathways of androgen signals. Chimaphila Umbellata is frequently used in treatments for BPH and Prostatitis as well. Inflammatory responses to these diseases severely restricts urine flow. This property triggers the anti-inflammatory response in the prostate gland instead to enhance urine output. 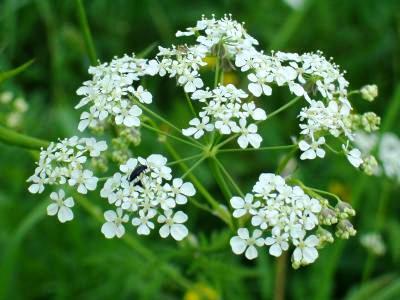 Poison Hemlock, or Conium Maculatum, is commonly combined with Saw Palmetto berry compounds to reduce prostate swelling and pump up the libido. This supplement should always be consumed on an empty belly. 2 Capsules or 4 Pellets 3 Times Through the Day for 5 Days. This supplement does appear on Food and Drug Administration registry. There is a lot of scientific information which confirms claims by the manufacturer for individual ingredient efficacy. There are many excellent user reviews about Prostate Relief’s official page. The FDA has official declared that appearing on the registry is not the same as being approved. The product’s website appears to be the only place where potential customers can review user posts. Consumers can buy this product from the official website as well as other supplement website at a cost of $20 to $40. A container with 180 tablets/pellets is a month’s worth. It seems a bit shady that Native Remedies says that it is on the FDA government registry website, which is true; however, this supplement is not actually approved by that entity. This is a not a good purchase choice as the manufacturer starts by misleading consumers. That simply seems like a bad sign from the onset. Cogitate Brain Enhancer - Can it be 100% trusted?